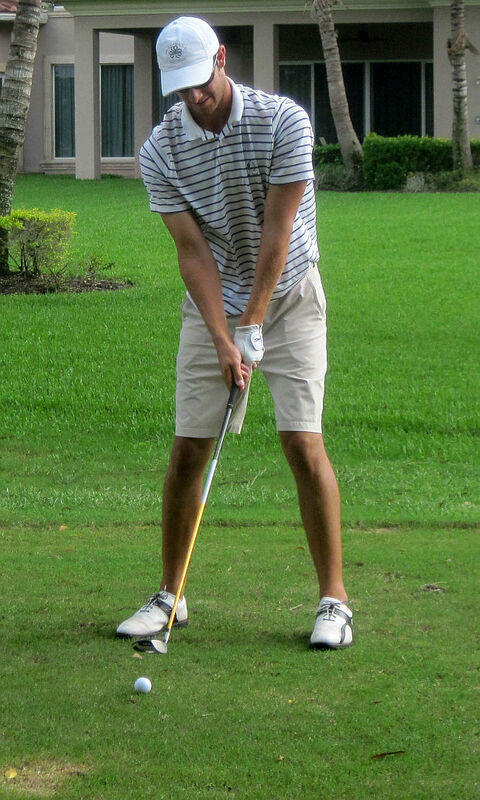 PALM BEACH GARDENS, Fla. – Jake Katz of Williamsville, N.Y., is having a good week. 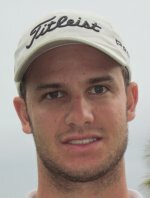 Three days after making it through the first stage of qualifying for the PGA Tour in 2012, Katz was the winner Monday on the Fuzion-Minor League Golf Tour. Katz shot three under par 69 on the Estate course at PGA National with five birdies and a double bogey at the par-4 seventh hole. His birdies were at the par-3 10th, the par-4 fourth and 13th and the par-5 fifth and 15th. It was his second MLGT start. On Oct. 4, he tied for third at Ironhorse in West Palm Beach. He earned $750 from the $4,125 purse here. Last Saturday, Katz was among 22 golfers who made it through the first stage qualifier at the PGA Golf Club in Port St. Lucie, He shot 69-68 the last two days for 279, three strokes clear of the cut line. Second stage and final qualifying rounds are scheduled later this month. Andrew Giuliani of New York and Geoff Lee from Palm Beach Gardens tied for second place with 2-under par 70. Devin Kay of Potomac, MD tied for fourth with David M. Smith or Ruston, LA. There was $150 in the skins pot with 5 skins out worth $30 each. The MLGT’s 116th tournament of the year drew 33 starters. 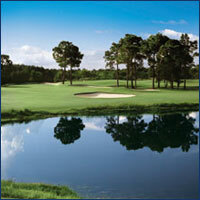 Next on the schedule: Wednesday, Jacaranda GC, Plantation, and Thursday, Ocean Breeze GC, Boca Raton.